No need to look any further! 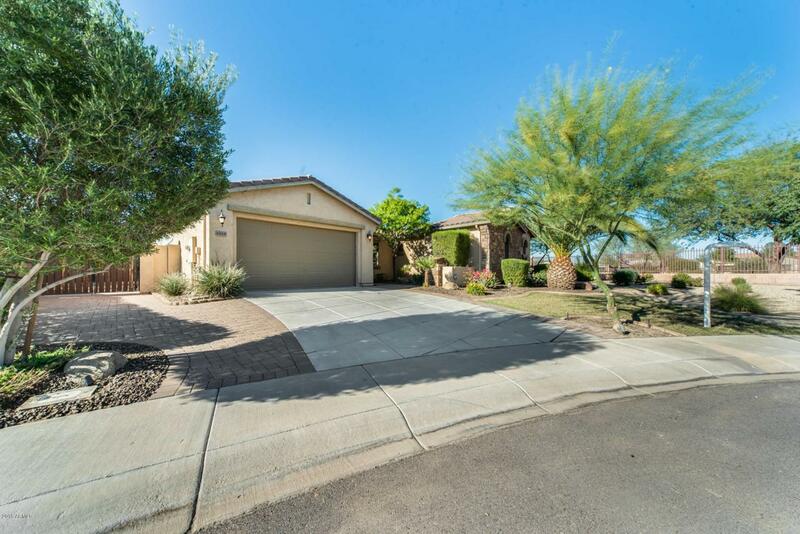 This 4 bed, 3 and a half bath home is waiting for you in highly sought after Gilbert. Freshly manicured lawn, brick pathway leading you to the front door. 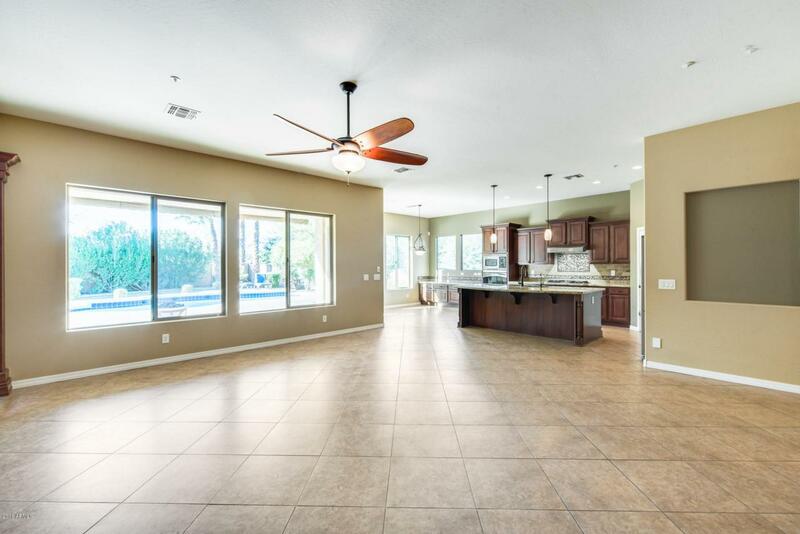 Spacious floor plan, formal dining room, large kitchen flowing into the main living area. 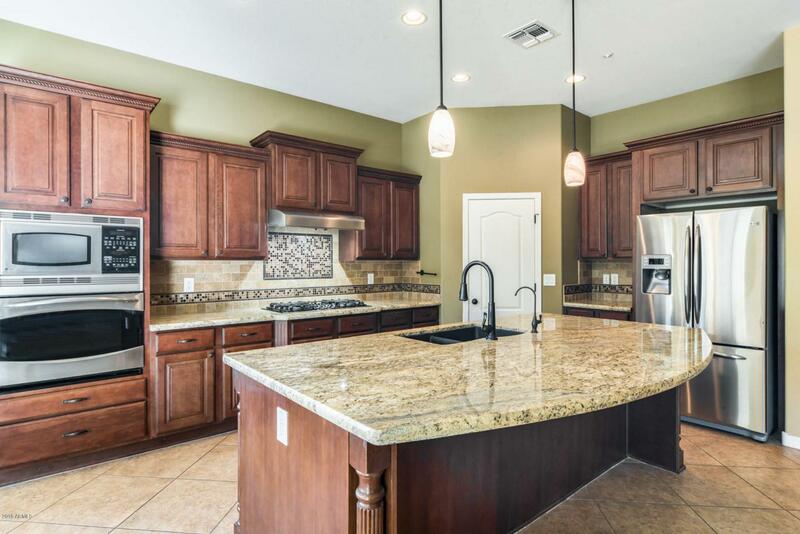 A huge center island that is perfect for entertaining. Wait until you see this master bed and bath! 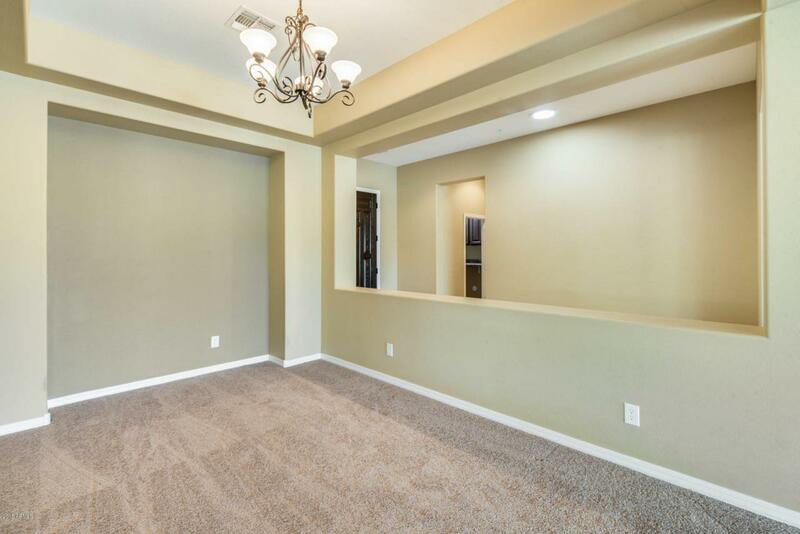 Romantic soaking tub, large walk-in shower, dual sinks, walk-in closet and more. Step out back to your private oasis, play games on the lawn or cool off in your refreshing pool. Come check it out while it is still available.